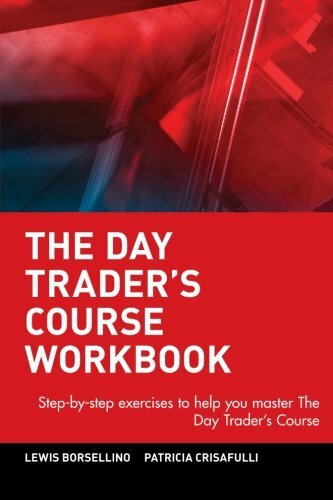 This valuable guide is a complete day trading course (with a companion workbook) that walks novice traders through all the day trading opportunities. The Day Trader's Course is packed with basic technical skill, proven winning strategies, and essential background. Lewis Borsellino reveals when to buy and when to sell, and shows readers how to identify when "it's over" for a particular stock, option, or future. Drawing from his considerable experience, he identifies the rules that every trader should follow.